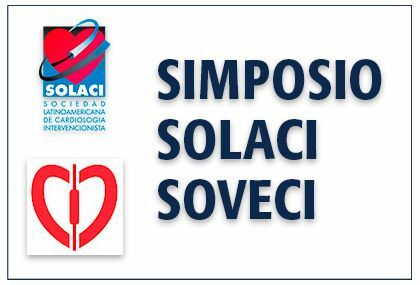 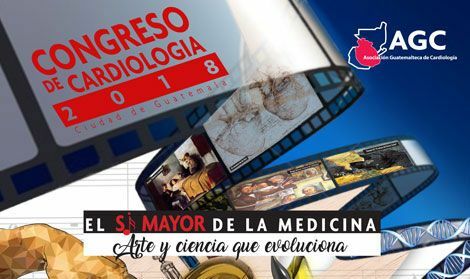 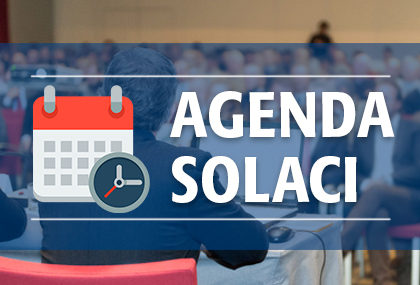 We have the pleasure to announce SOLACI will be taking part in the Annual Meeting of the Guatemalan Cardiology Association with a joint symposium chaired by doctors Alfaro Marchena Noriega (Panama) and Francisco Somoza (Honduras). 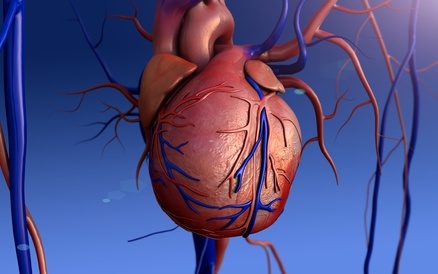 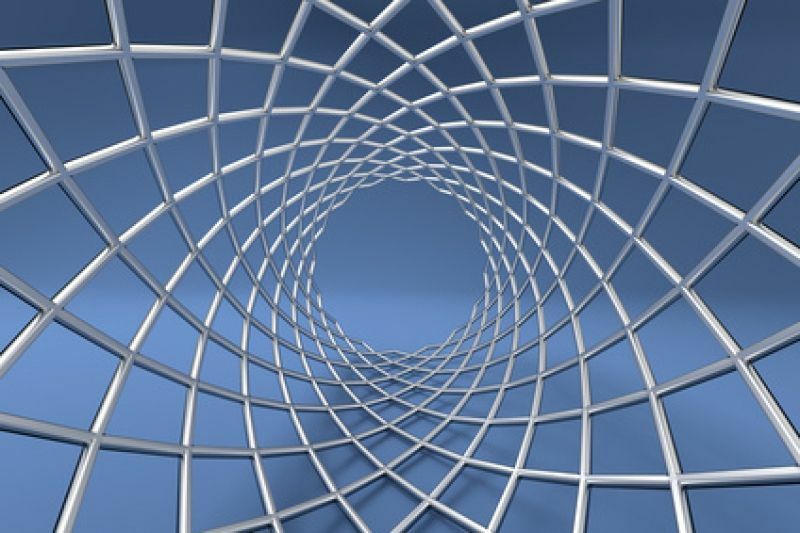 Hybrid Coronary Revascularization: how feasible is it? 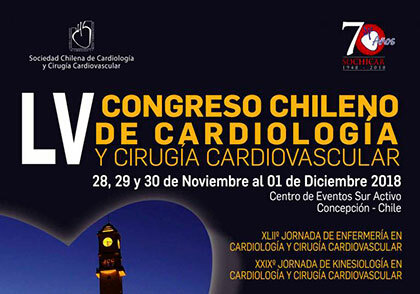 AGC Cardiology Congress will take place on October 4 and 5, at the Westin Camino Real Hotel in Guatemala City.